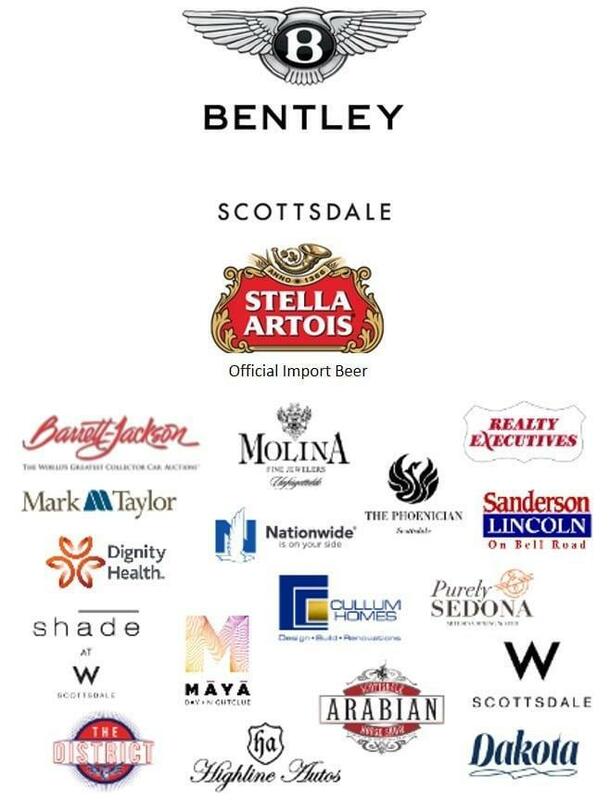 The 6th Annual Bentley Scottsdale Polo Championships is just one week away. 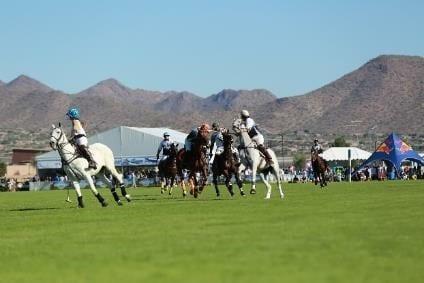 There are a variety of ways to enjoy the matches and the party at the “World’s Most Interesting Polo Event” on November 5th at WestWorld of Scottsdale. Below are just some of the things you won’t typically see when at a polo match. The Canine Couture presented by Oh My Dog! Boutique & Spa will showcase some of Arizona’s most captivating pooches. All breeds and ages of dogs will be strutting before a panel of judges, featuring: Johnjay Van Es from KISS FM, McKenna Wesley from The Bubbly Blonde Blog and Miss Arizona, Danielle Fisher. These esteemed judges will rate the dogs on appearance and creativity of their outfits. It is sure to be a doggone good time! 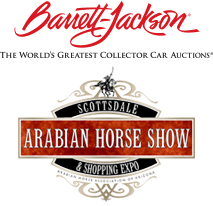 The Cultural Concert in the Mark-Taylor Residential Luxury Living Room tent closes out the day alongside the Sunset Match featuring some of the most accomplished women in American polo at 4:30pm, rounding out a great day of competition. Enjoy the sights and sounds of the Arizona Opera, Scottsdale Philharmonic, Arizona’s top Hip-Hop artist RoQy TyRaiD and Grammy performer Maestro Hughes. It will be an experience unlike any other. It’s not a party without good food and tasty drinks. Peruse a variety of options including Kona Grill, Cold Beers & Cheeseburgers, Crab & Mermaid, Wasted Grain, Pita Jungle and Alex’s Lemonade Stands by Northwestern Mutual, and the always enticing options from M Catering. And don’t forget to register to bid for the World’s Most Beautiful Art & Luxury Auction by J. Levine in the ArtPolo Pavilion. Over 170 works will be auctioned off with polo as an amazing backdrop.